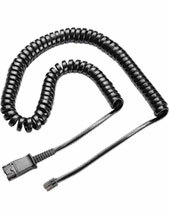 Plantronics EncorePro HW535 Monaural OTE Hardwired USB Headset is an over-the-ear audio device that has been structured and designed for users who cater to heavy volume of calls daily. 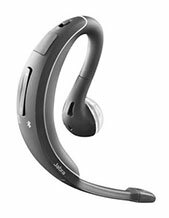 The device is more than just an innovative headset that can improve user productivity but an incredibly comfortable one that can be used by contact centre agents for an entire day. This all new-gen device has three (3) different innovative models to choose from, which is depended on the preference of the users. 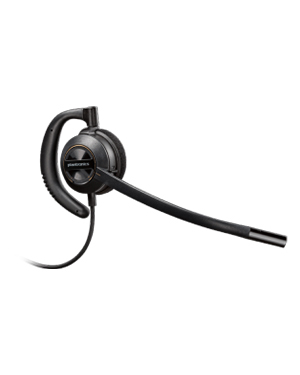 Plantronics EncorePro HW535 Monaural OTE Hardwired USB Headset is integrated with innovative technologies, including superior noise-cancelling microphones and wideband audio quality. 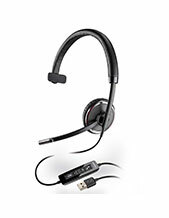 In addition to that, when combined with Plantronics Manager Pro, this headset is used by management and IT staff to be able to track headsets connected to the system, as well as the calls answered through the headset. Find out more details about this device today! Call Australia wide 1300 131 133 right now! Headsetsonline Pty Ltd is an Australian online store that has been operating in the market through its enterprise encrypted secured website, Headsetsonline.com.au. The site houses the entire product portfolio of the company, both brand new and refurbished products and solutions so that customers can easily access them and skim on them. And since customers conduct their transactions through the site, the company ensures that the line is secured and that all information inputted in the site are protection. One way is by using the same secure login as banks, which is the 2048-bit root encryption and identity authentication 256-bit. The company even has green HTTPS URL address bar and GeoTrust True Business ID with Extended Validation. Headsetsonline delivers what customers need the most and this is evident not only through the security of the site but also through convenience and affordability. The site in itself is very convenient to use. Its affordability is provided through its flat shipping rates Australia-wide.